Get A High Risk Merchant Account That Seamlessly Integrates With Your WooCommerce Store. About WooCommerce: WooCommerce is a popular ecommerce plugin for WordPress. The plugin is essentially a platform that allows small and mid-sized businesses to sell products online, in a simplified way that integrates with the WordPress CMS. WooCommerce was launched in 2011, and was acquired in 2015 by Automattic.com (the operator of WordPress.com). Why Do Some WooCommerce Users Need A High Risk Merchant Account? Your WooCommerce store sells some products within industries that “mainstream” merchant account providers such as Stripe and Square categorize as “high risk.” This categorization is up to these providers’ discretion (and may change over time), but in general, a “high risk” categorization may encompass industries such as supplements & nutraceuticals, vape products, travel, etc. Your previous merchant account received multiple chargebacks within a relatively small sample size of orders. Depending on your WooCommerce store order volume, even two or three chargebacks within a month could trigger an automated or manual review of your merchant account. 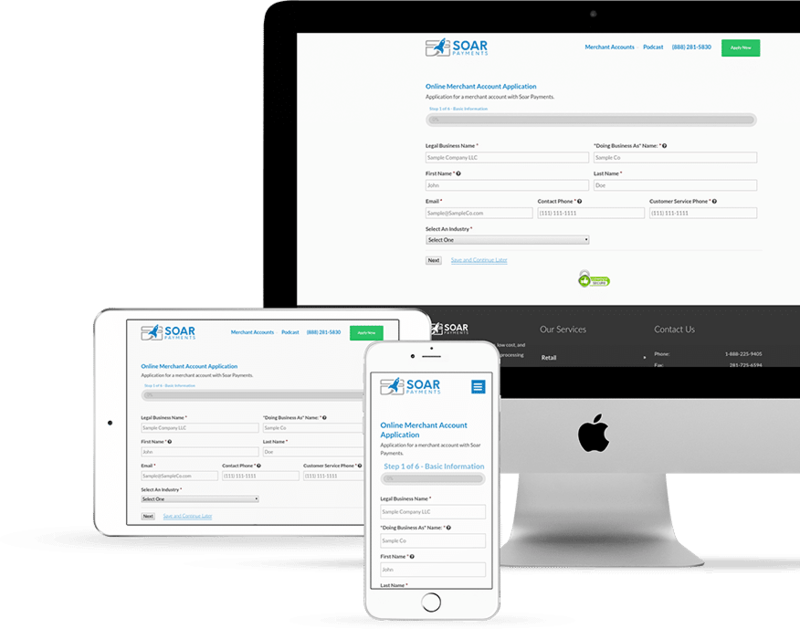 Why Do So Many WooCommerce Users Choose Soar Payments For Their Credit Card Processing? WooCommerce offers several integrated payment solutions, which they refer to as “core payment gateways”. These include PayPal Standard, Stripe, PayPal Powered by Braintree, Klarna Payments, and others. But merchants who are categorized as “high risk” (and therefore rejected) by Stripe, PayPal, etc. will need to refer to the “premium” payment gateway extensions that WooCommerce offers. 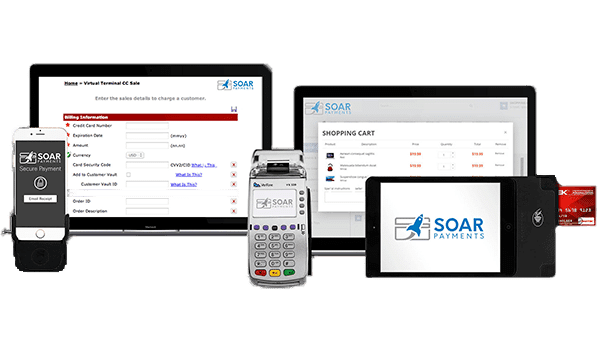 Soar Payments offers eCommerce merchants the option of choosing from either Authorize.net, NMI, or USAePay as their payment gateway, each of which seamlessly integrates with WooCommerce via a “premium” payment gateway extension. Configure the other elements as desired (Title, Description, Transaction Success Message, Transaction Failure Message, etc.). >Navigate to WooCommerce -> Settings -> Checkout -> Network Merchants (NMI) Payment Gateway. Provide the gateway username and password provided to you by Soar Payments, as well as credit cards you want to accept. Configure the other elements as desired (Name, PIN, Payment Methods, Receipt Message, etc.). WooCommerce “Core” Payment Options: Includes PayPal Standard, Stripe, PayPal Powered by Braintree, and Klarna Payments. WooCommerce “Premium” Payment Gateway Extensions: Includes Square, Authorize.net AIM, FirstData, Worldpay, and many more. Which Payment Option is Right for Me? : In-depth guide @ Docs.WooCommerce.com.